The 1959 Porsche 356A by Del Prado. Because it is still day #356 somewhere in the world, here’s one of them. 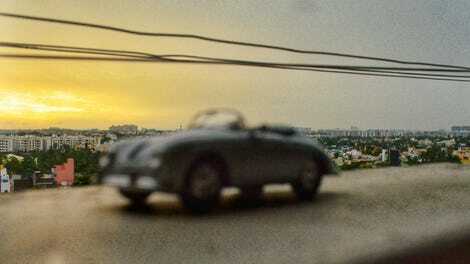 This is a 1:43 casting of the 1959 Porsche 356A Speedster by Del Prado.